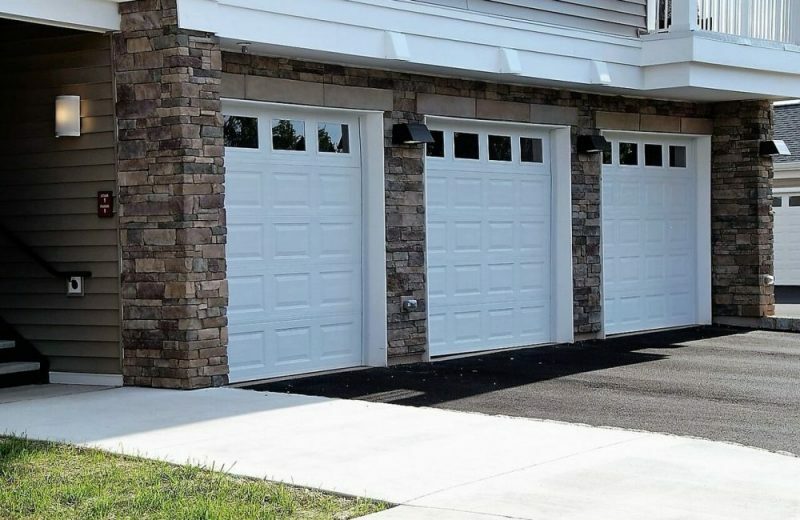 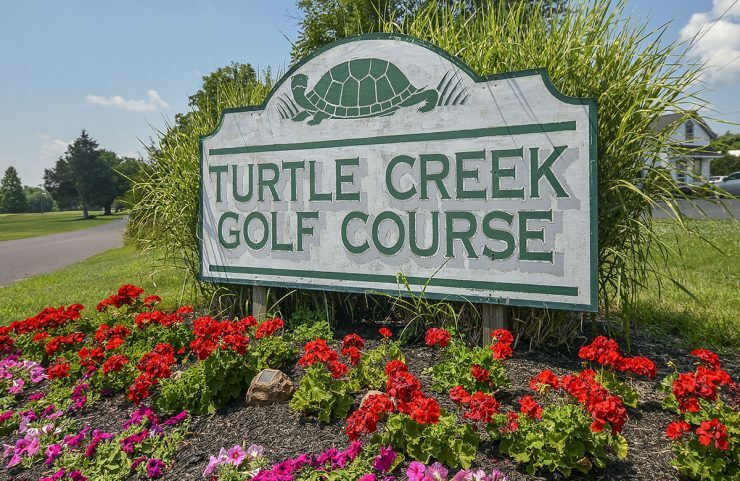 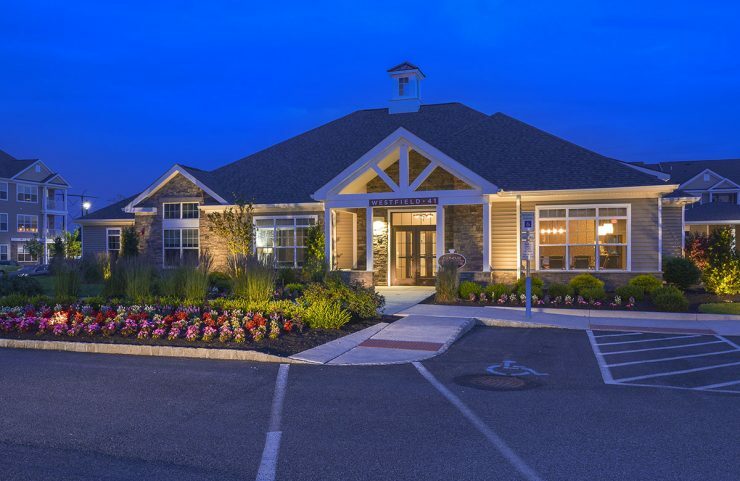 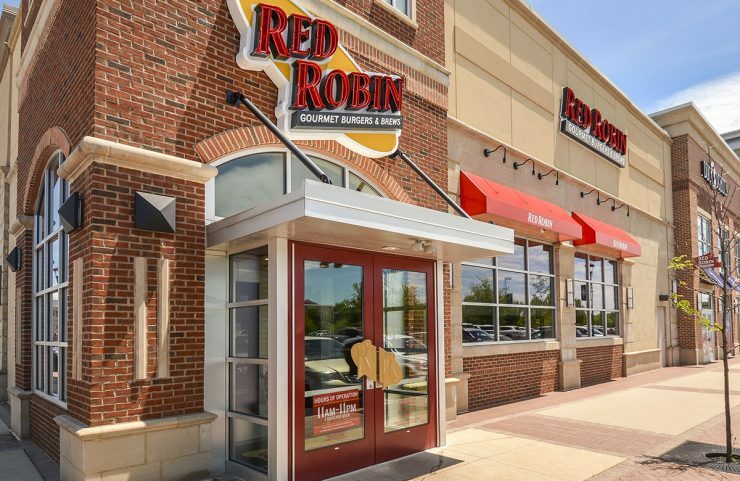 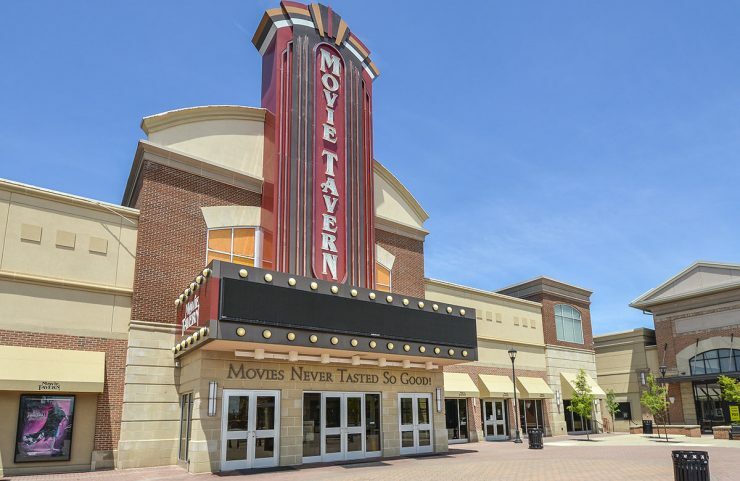 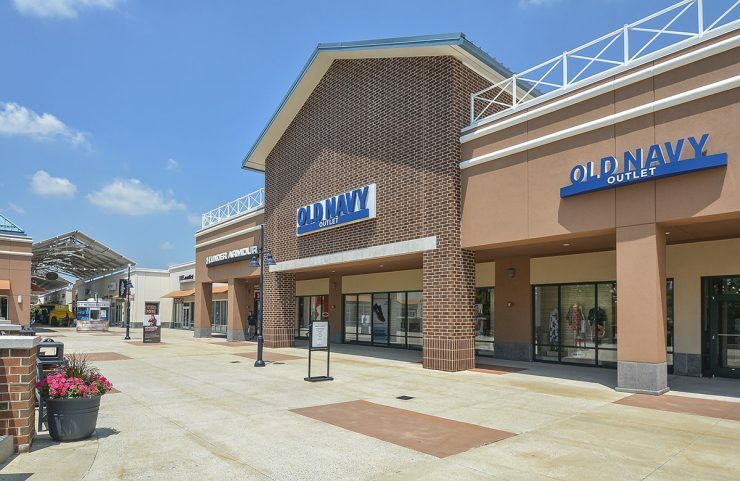 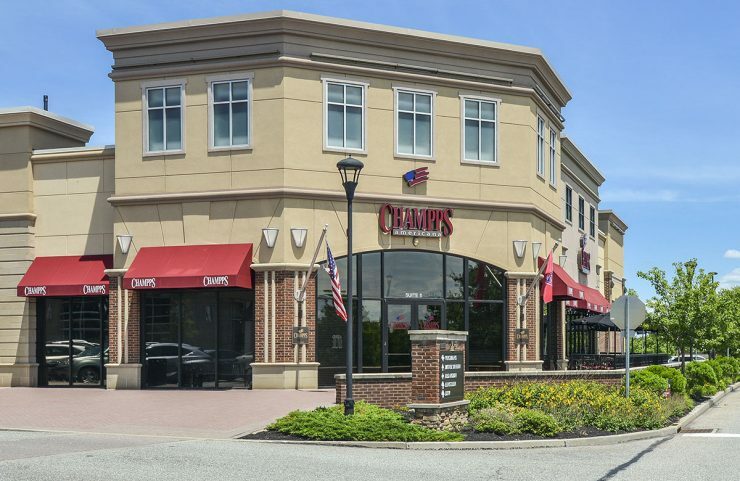 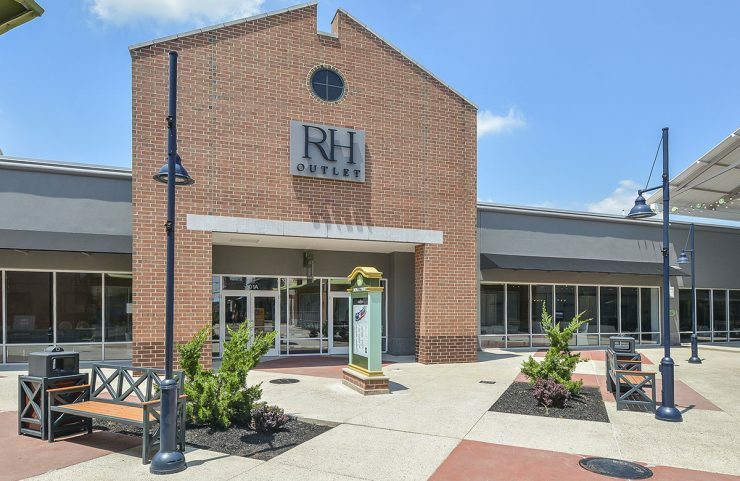 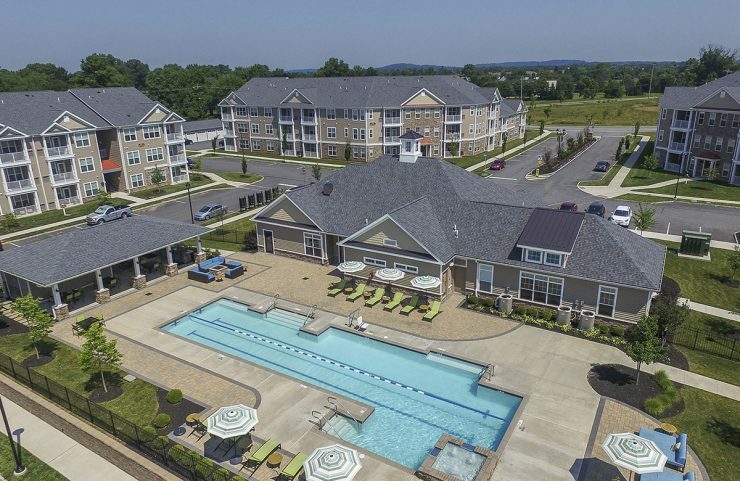 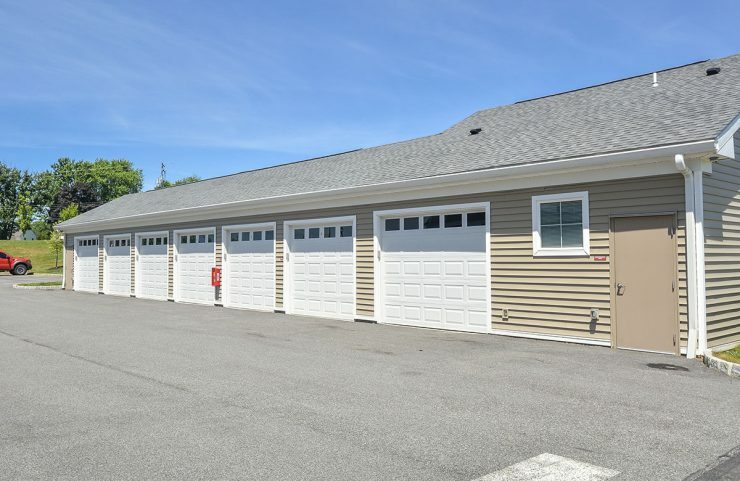 Westfield 41 is located in Royersford,PA in Montgomery County, just 2.4 miles northwest of Collegeville, 3.1 miles southeast of Limerick, and 11.8 miles east of Pottstown. 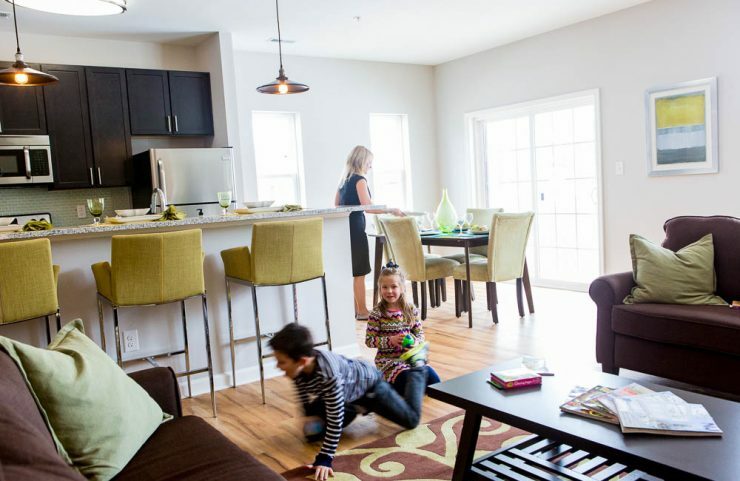 With rolling hills and abundant outdoor trails in all directions, WESTFIELD 41 offers modern living with a green twist. 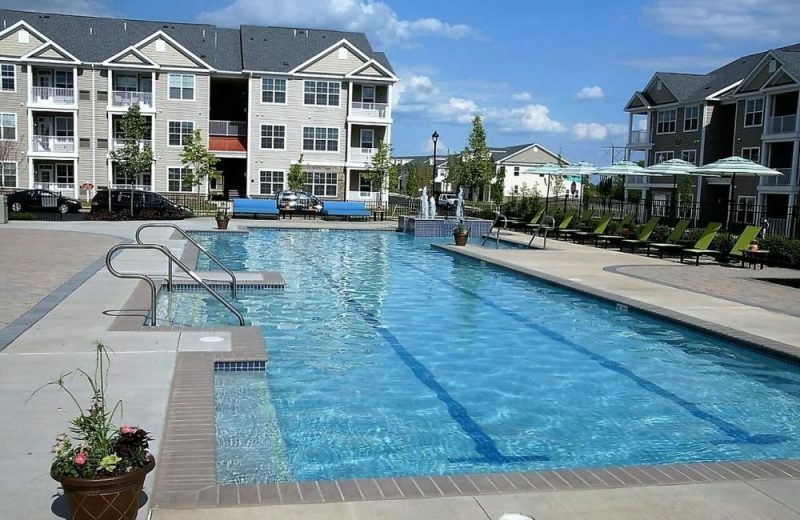 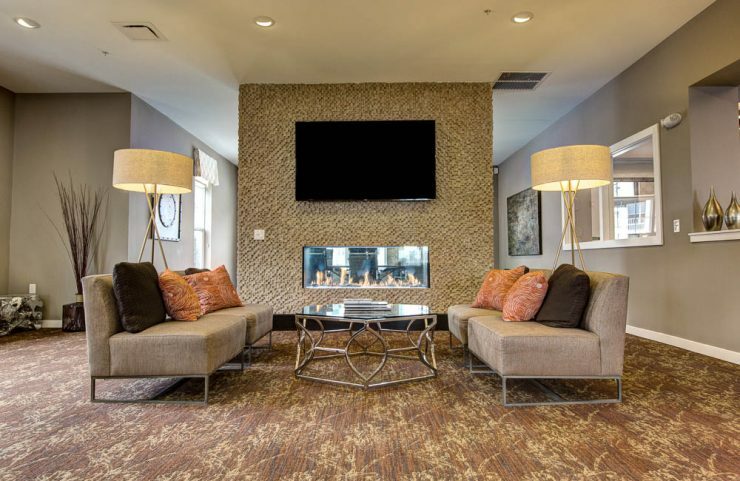 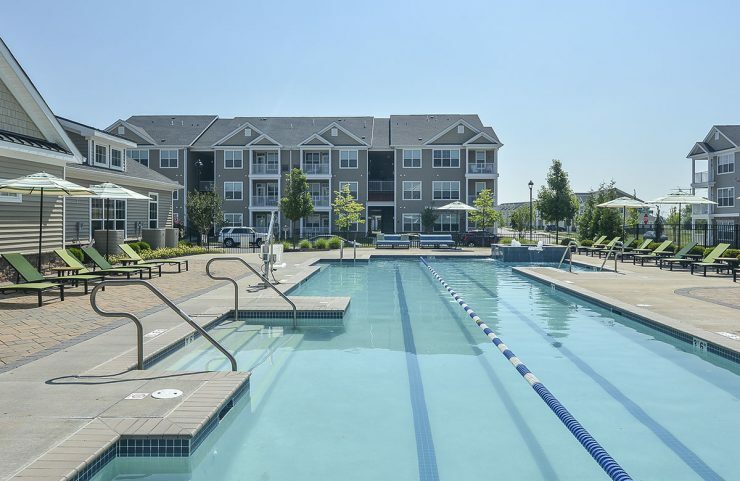 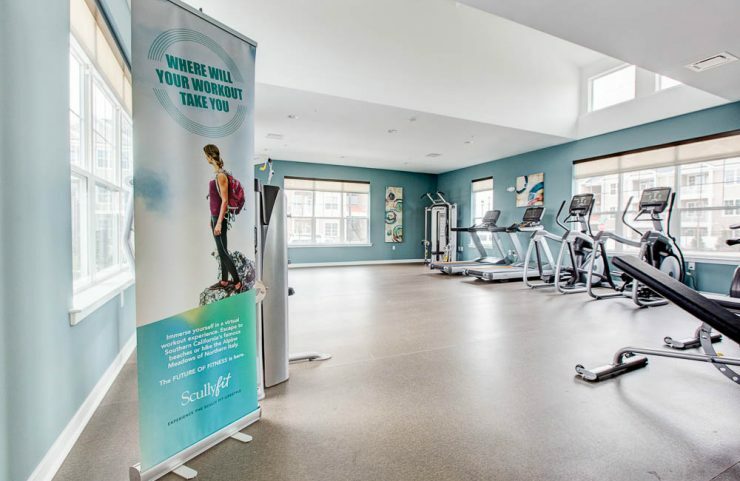 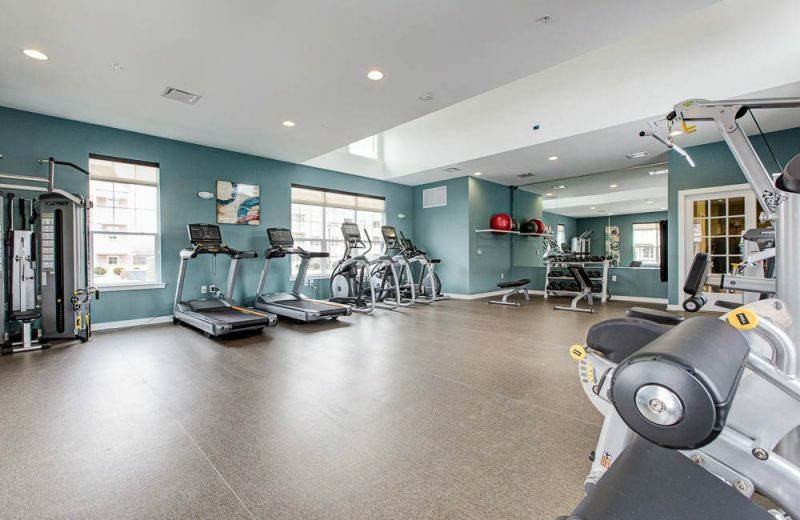 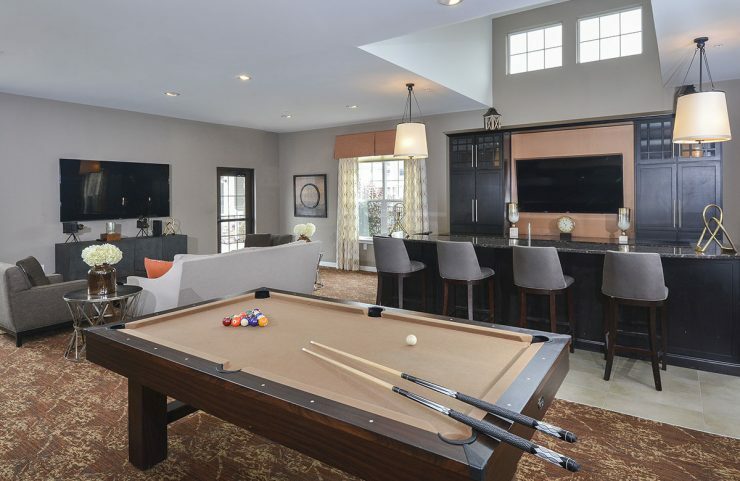 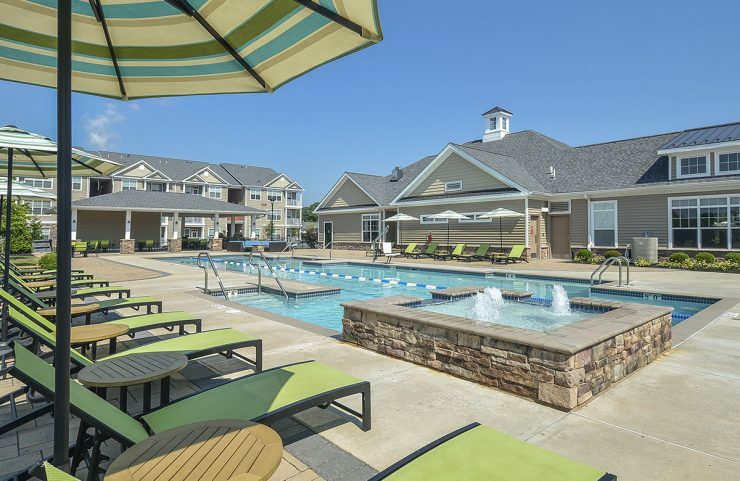 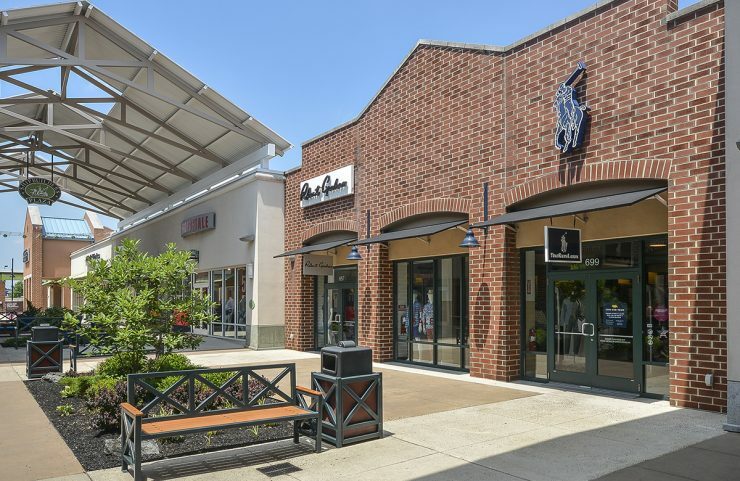 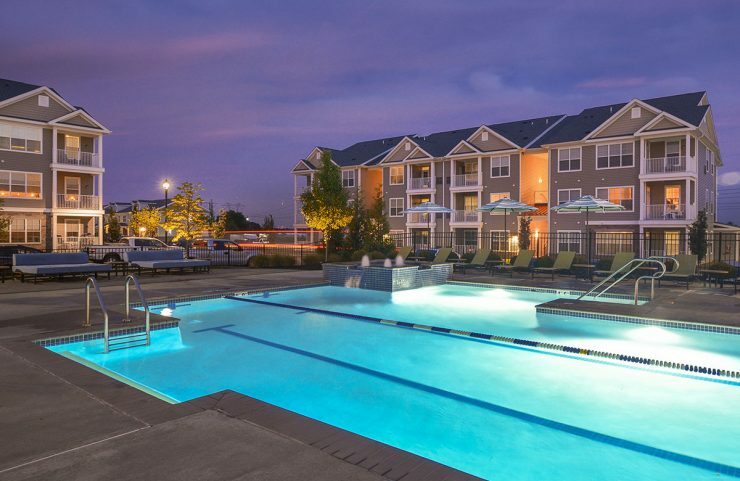 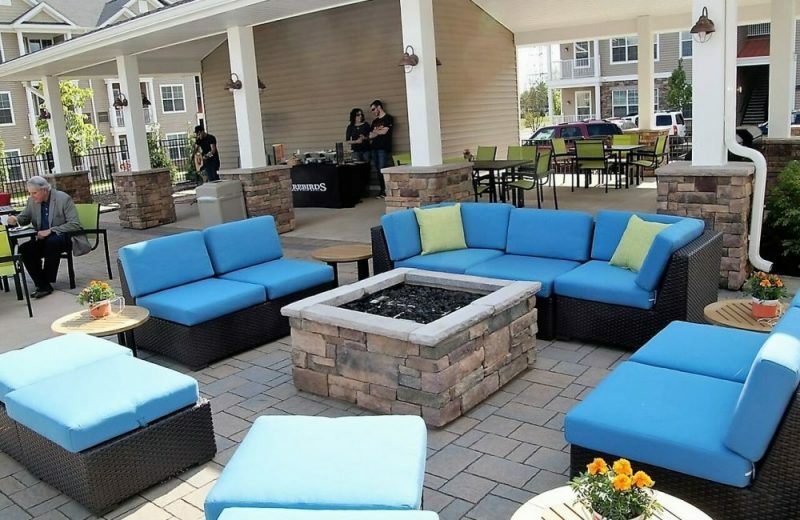 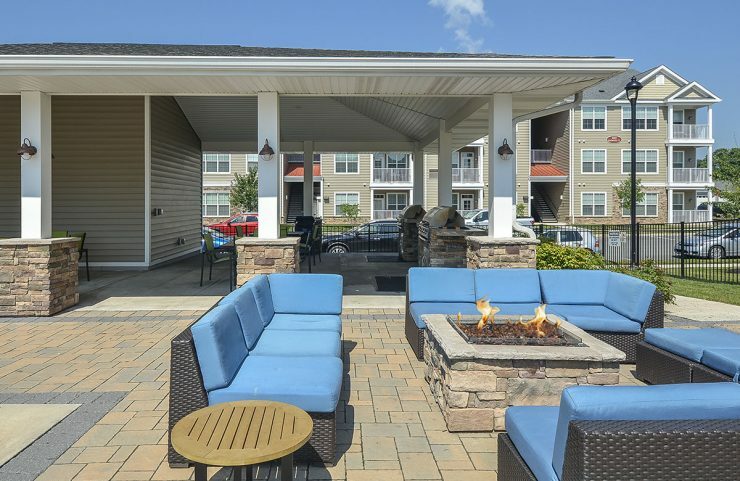 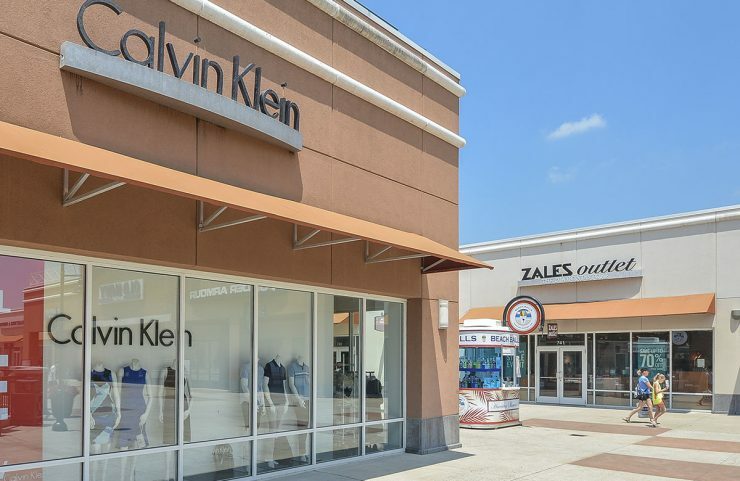 Whether shopping at the King of Prussia mall or relaxing by the fire pit near the outdoor salt water pool, life at WESTFIELD 41 has so many ways to get you going, or help slow you down. 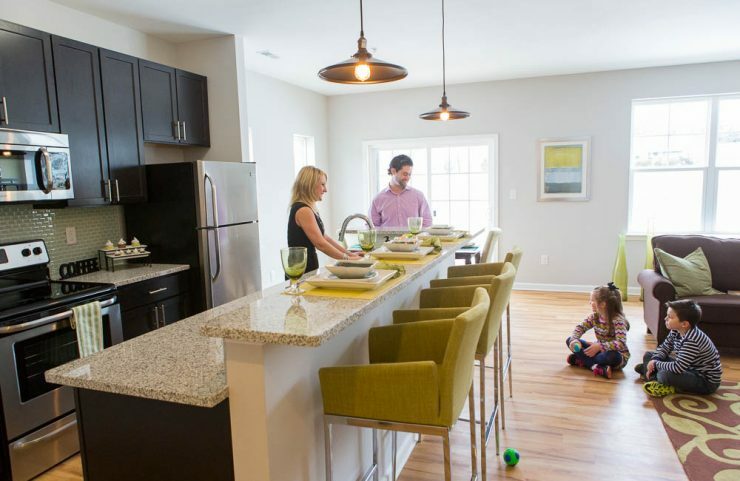 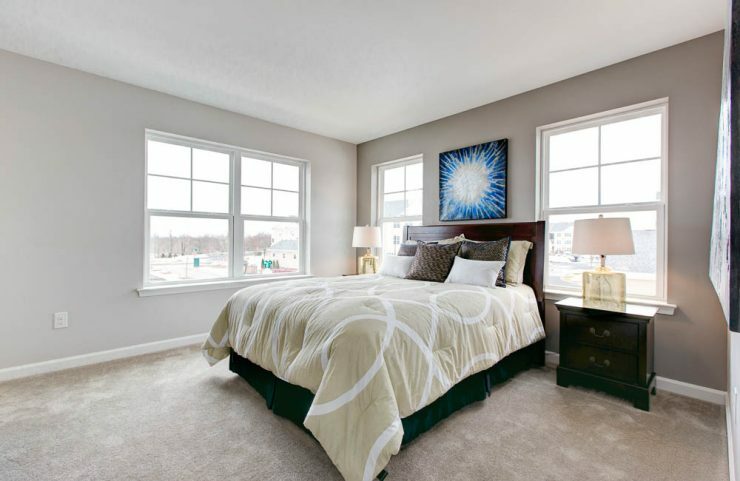 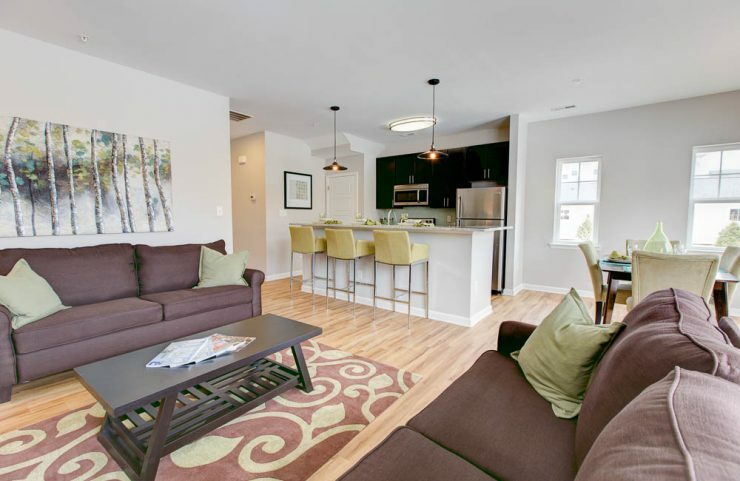 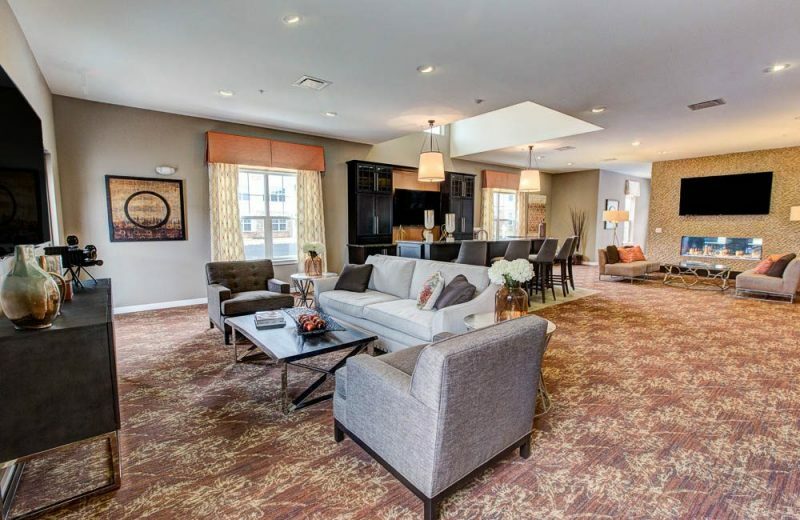 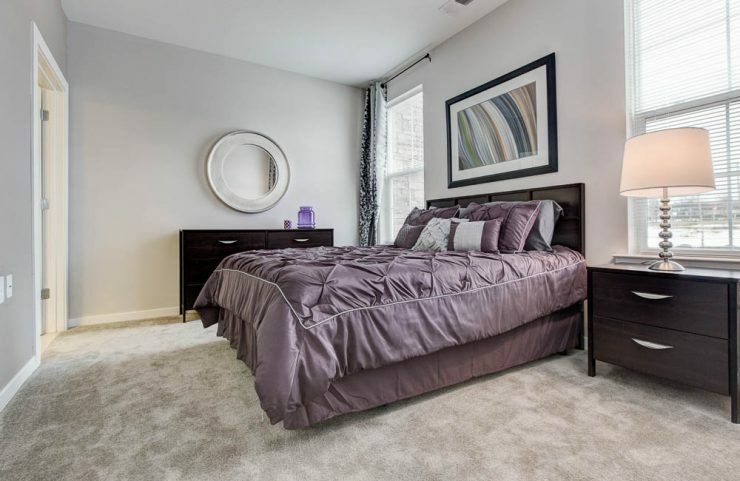 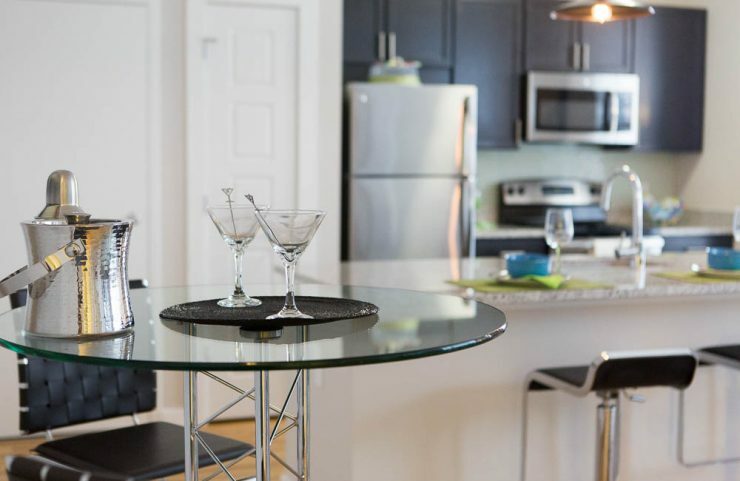 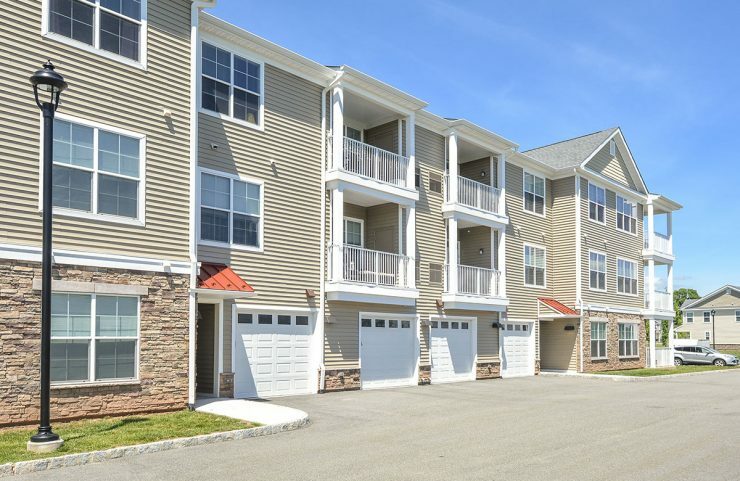 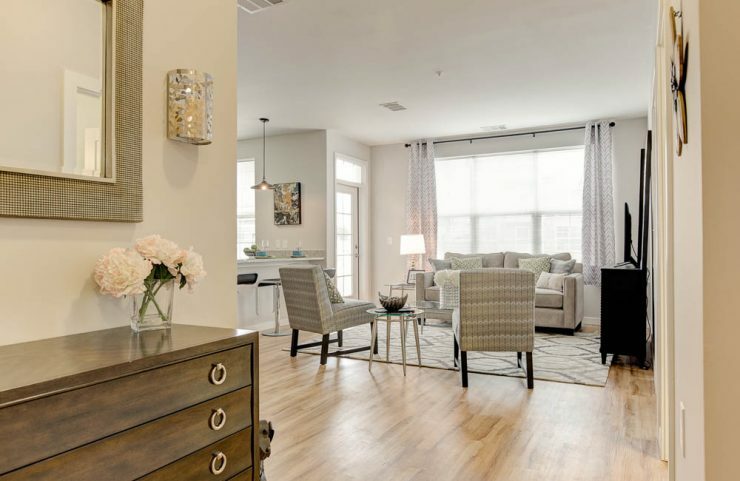 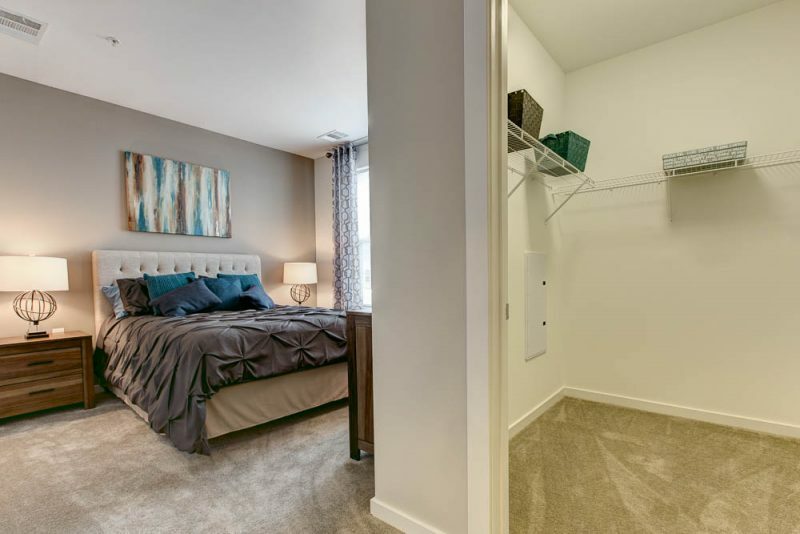 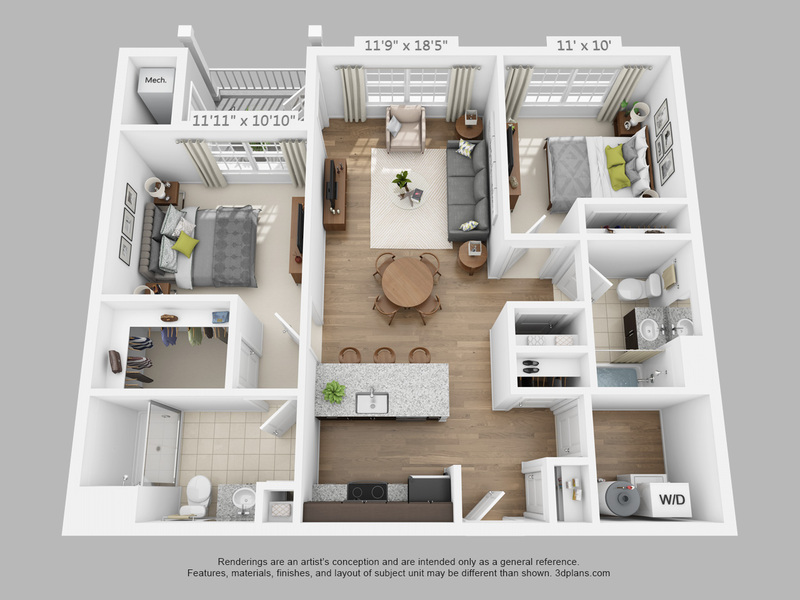 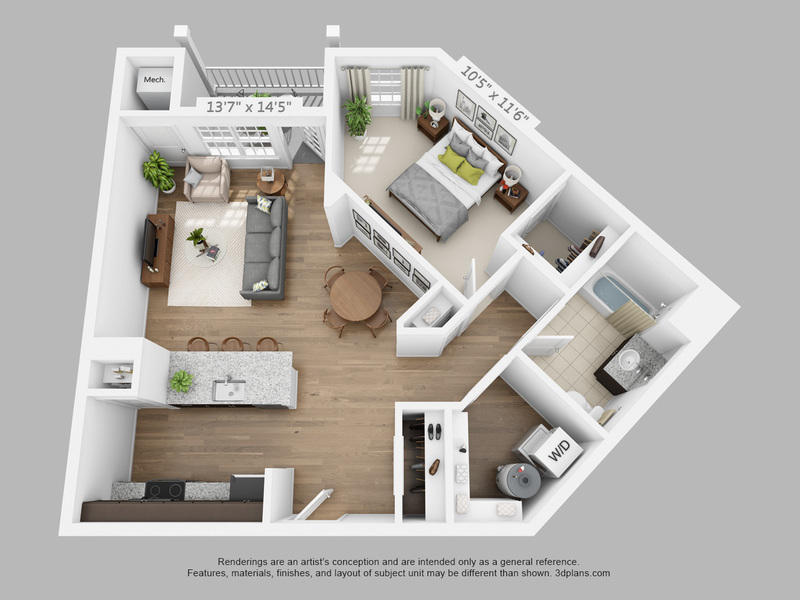 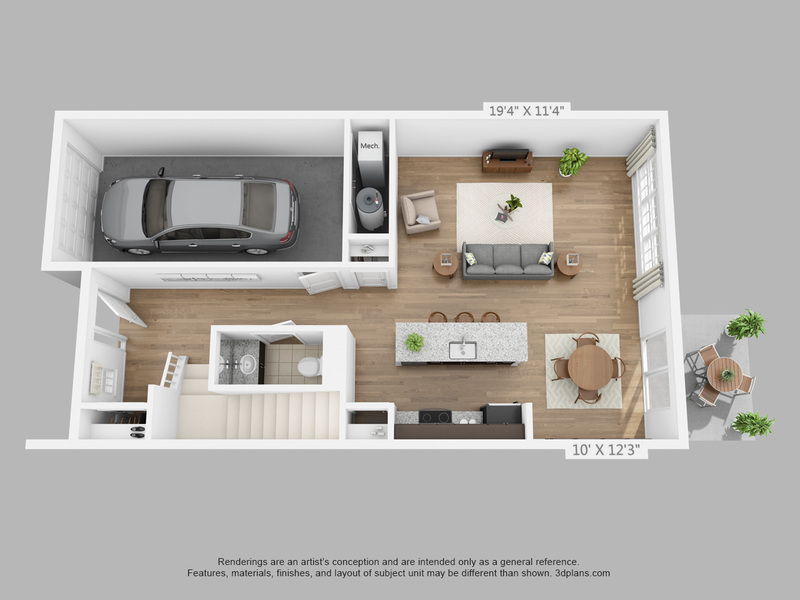 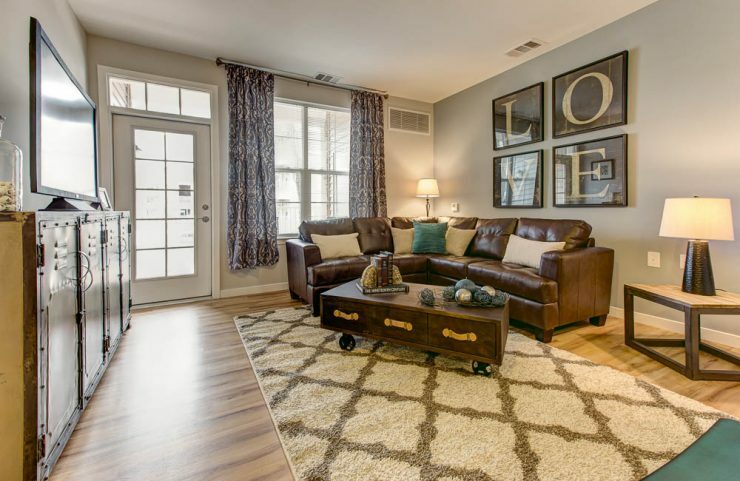 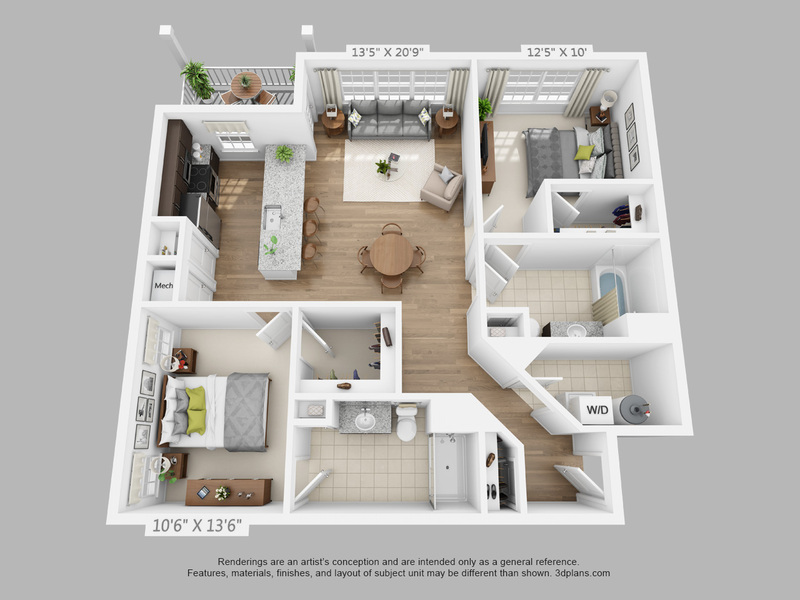 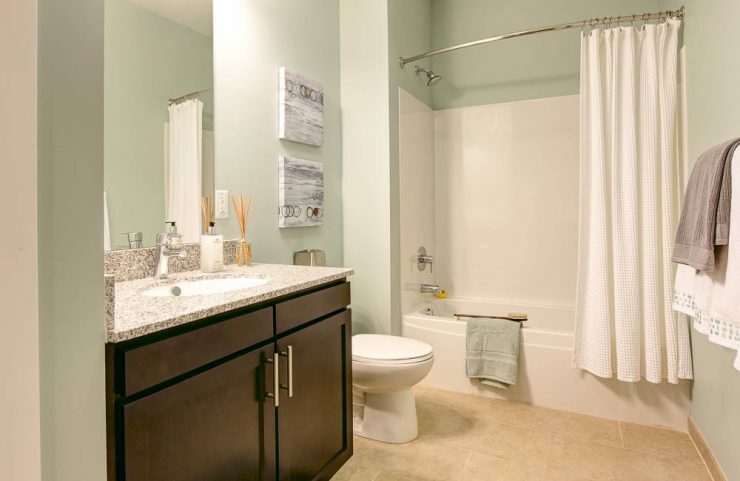 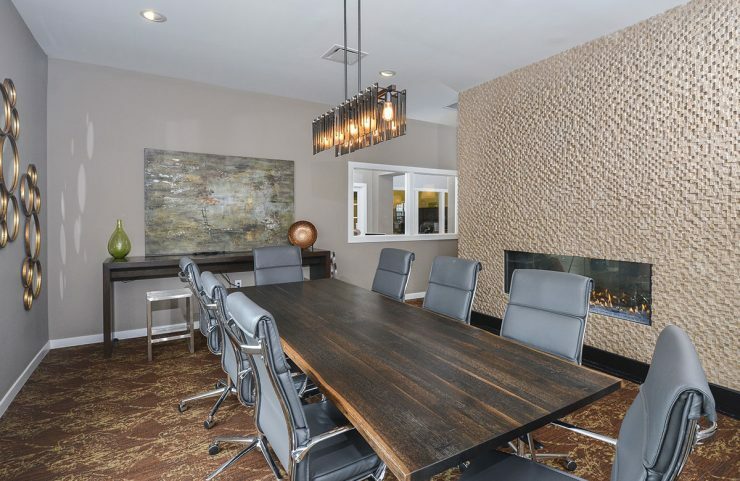 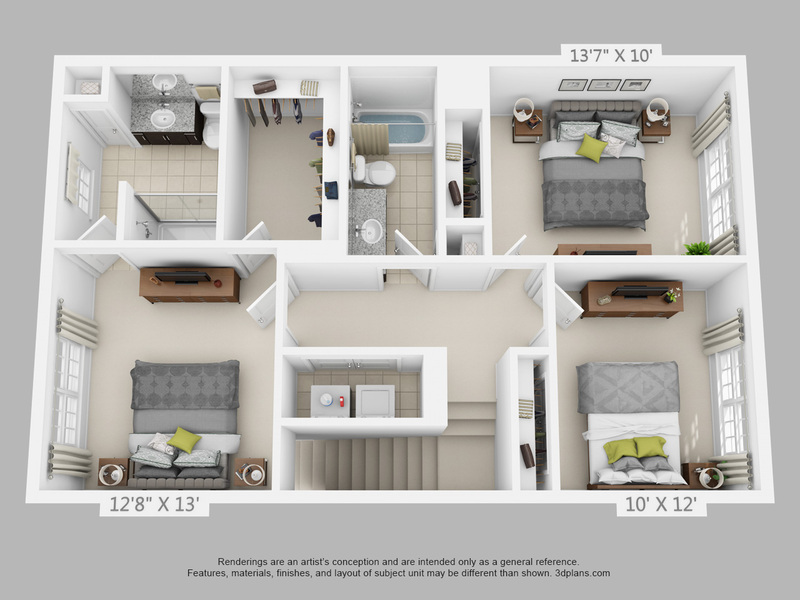 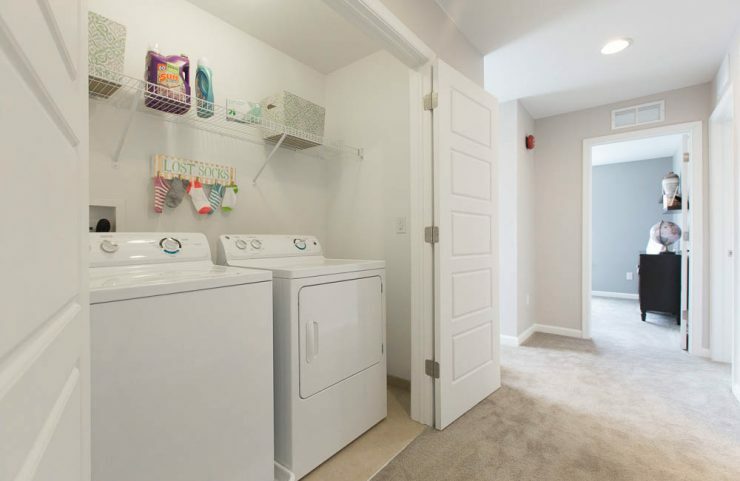 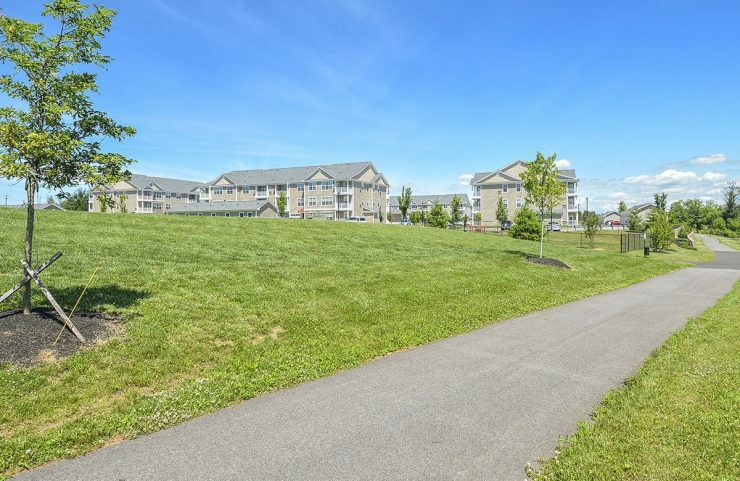 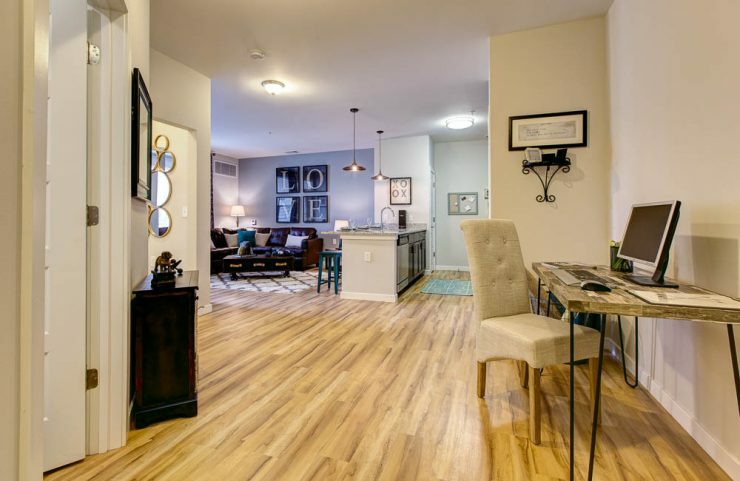 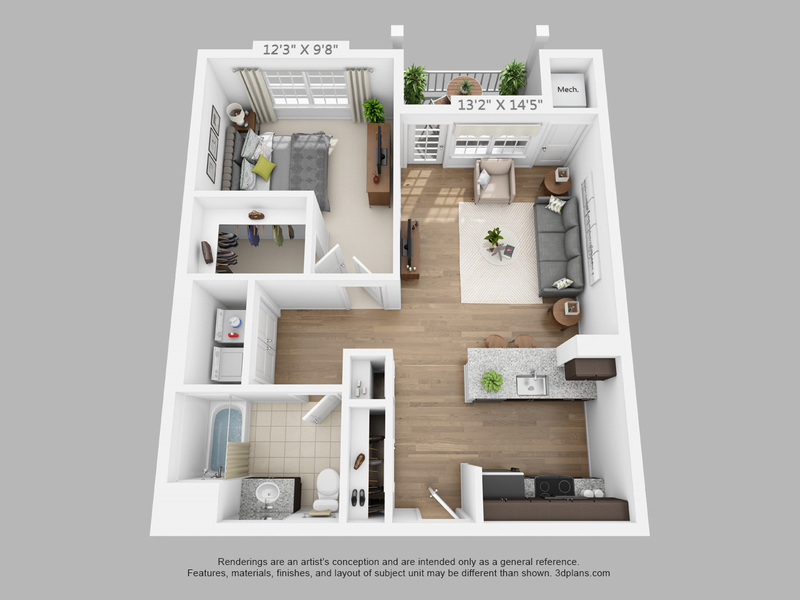 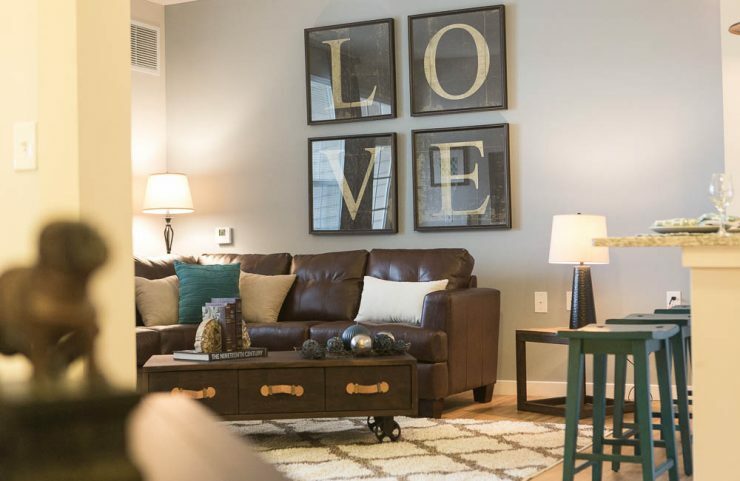 Check out : Westfield 41 http://www.scullycompany.com/apartments/pennsylvania/montgomery-county/royersford/westfield-41/. 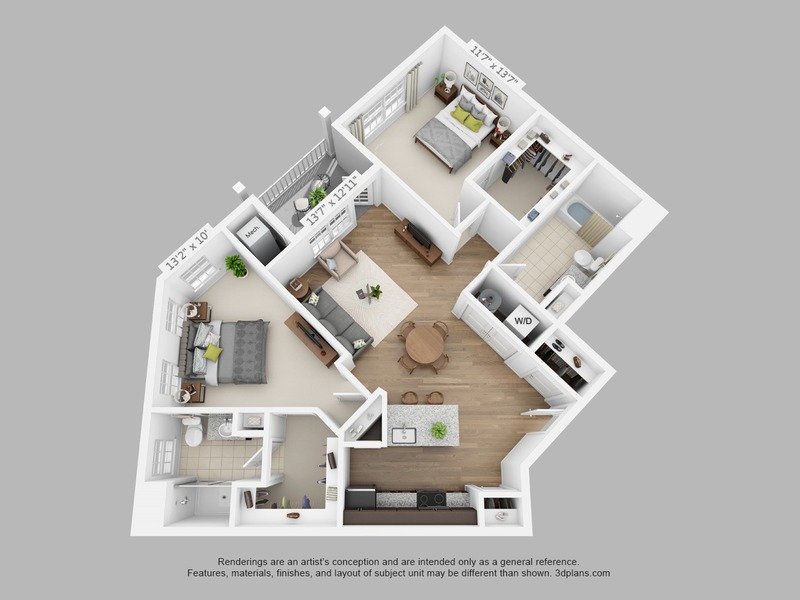 I think you would like this community! 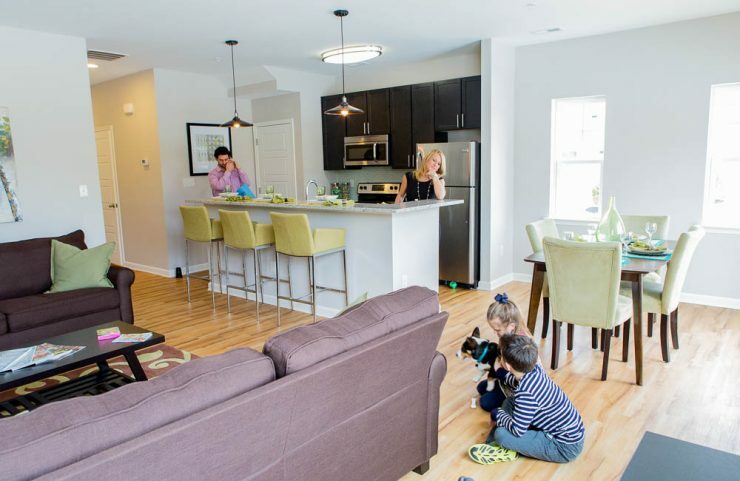 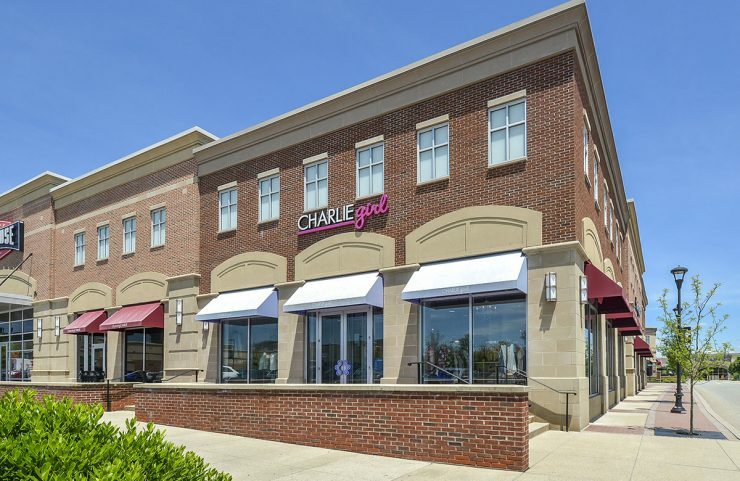 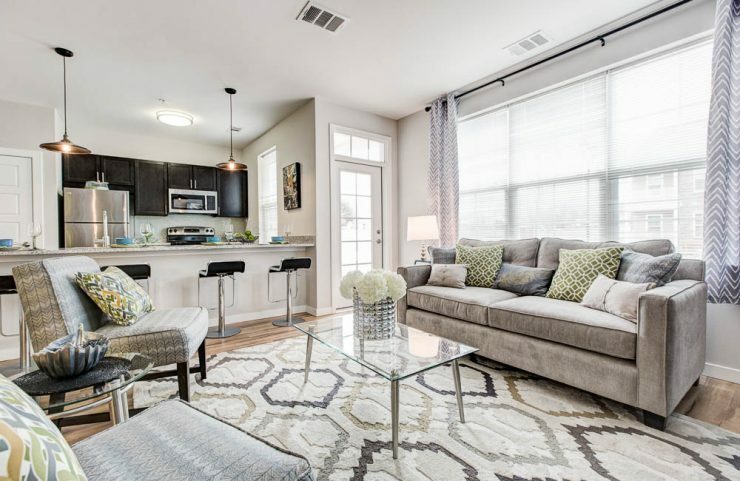 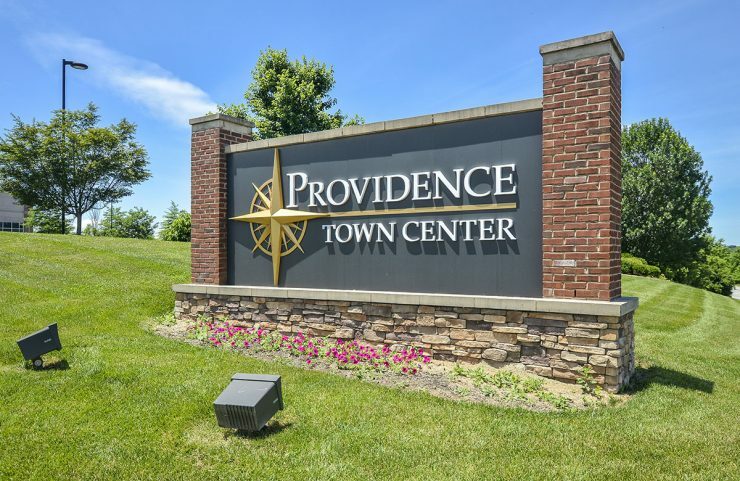 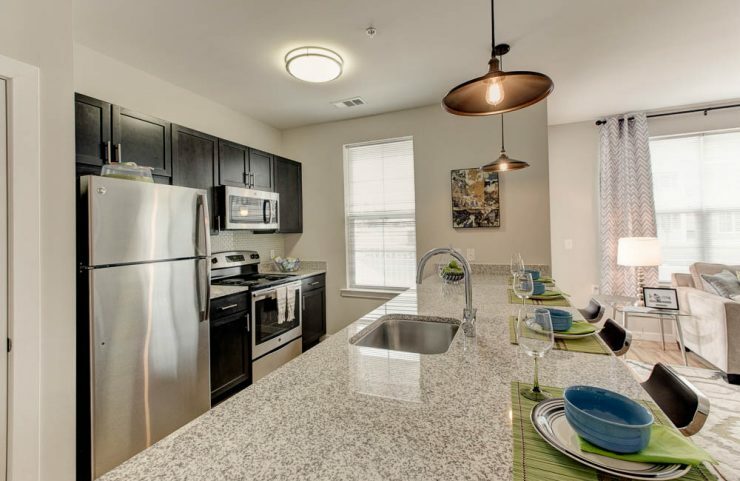 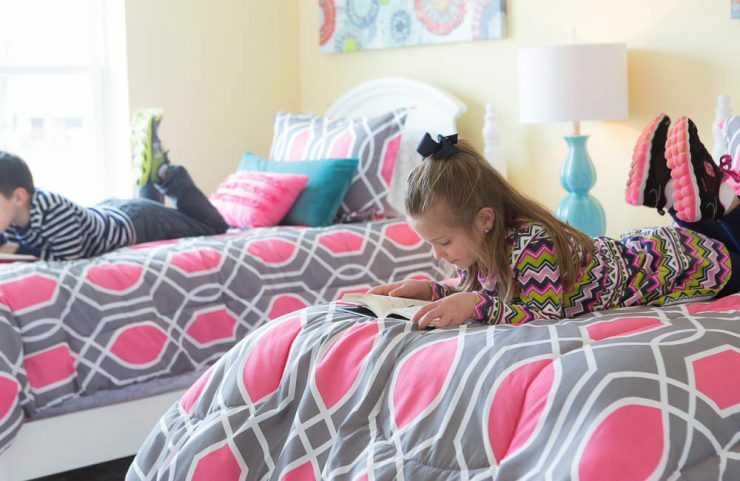 With outdoor trails in all directions, and shopping and entertainment close by, this neighborhood is the perfect mix of city convenience and suburban open space! 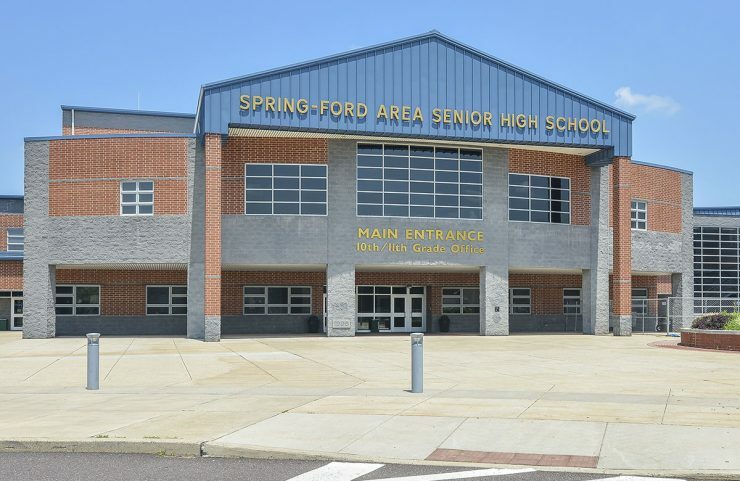 Royersford has never looked so good. 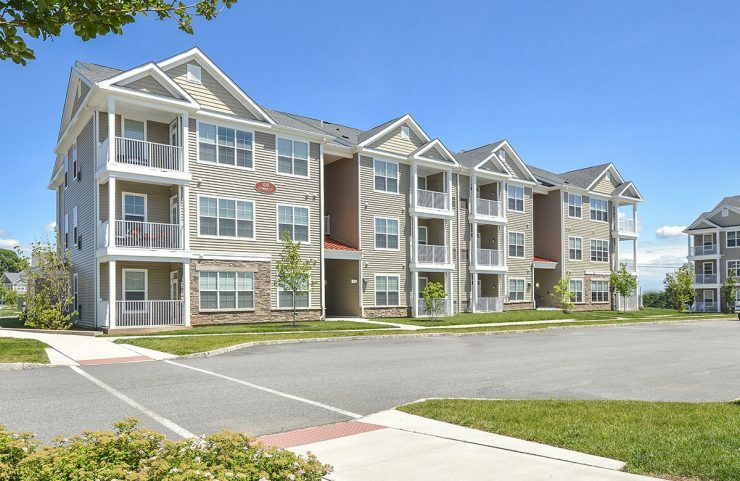 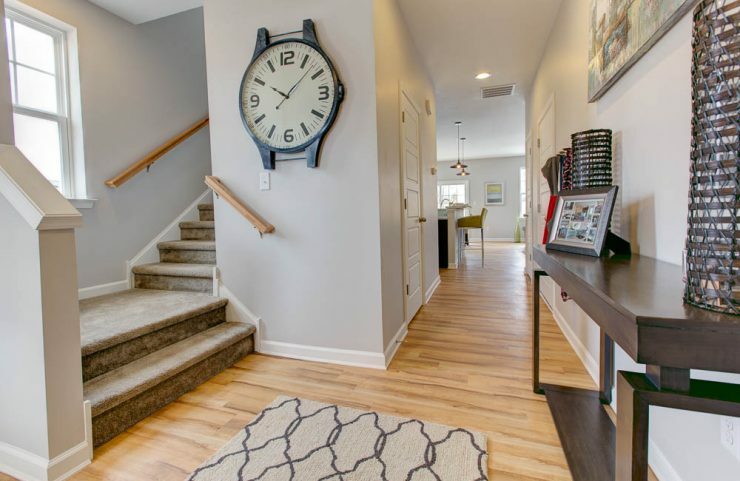 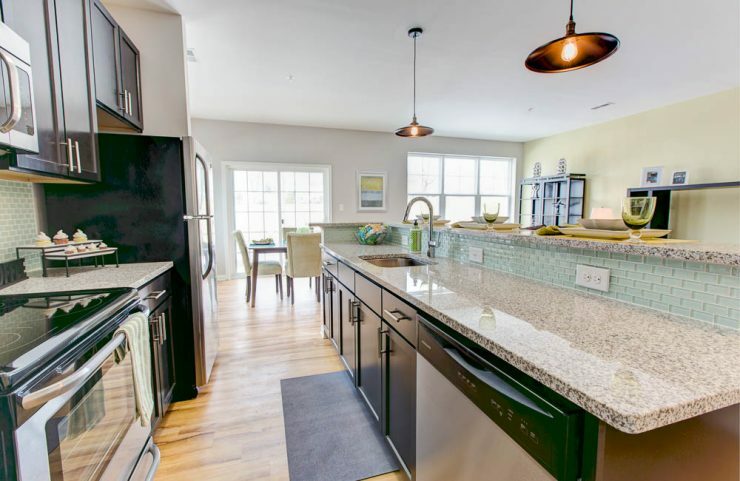 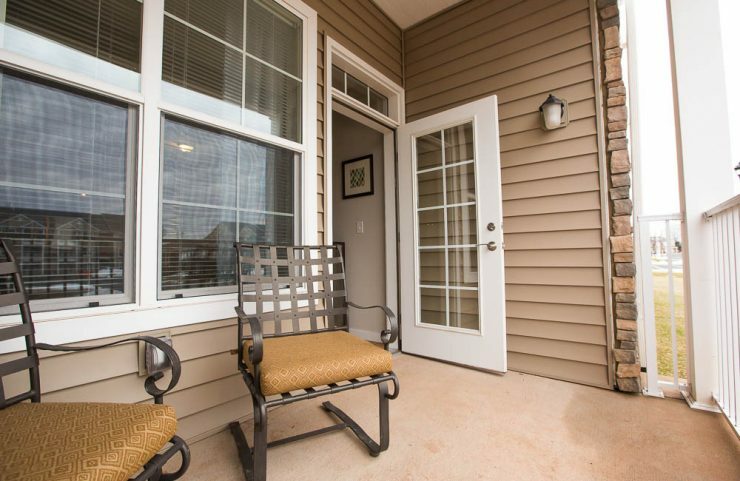 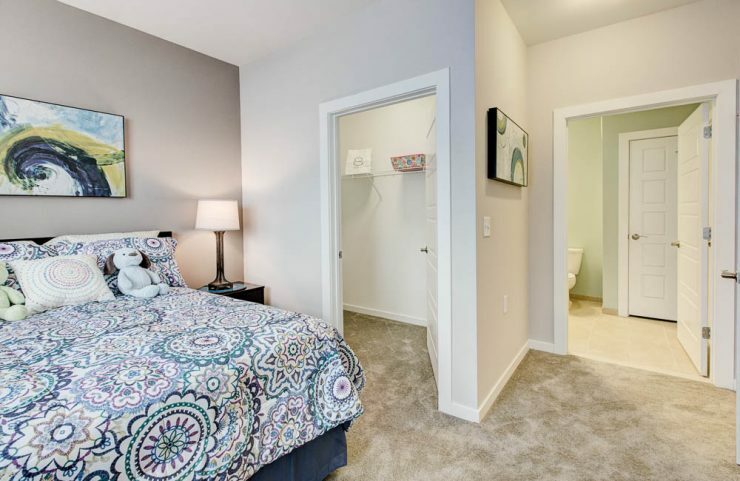 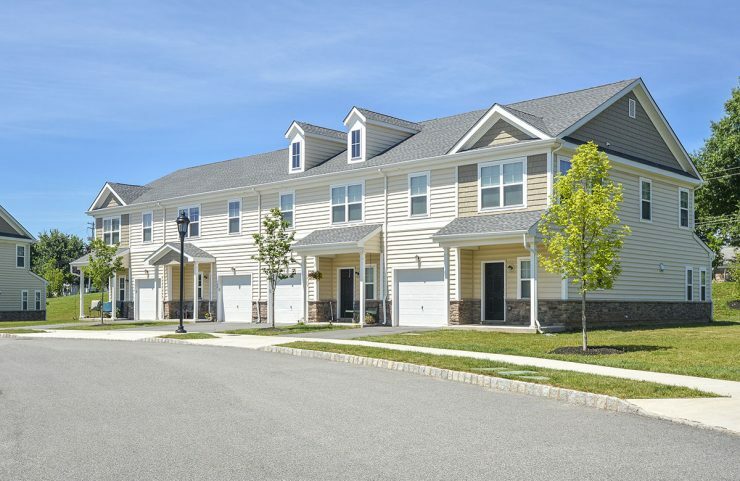 Westfield 41 is located is close to the neighboring towns of Pottstown, Collegeville, Spring City, Schwenksville, Pottsgrove and Douglasville. 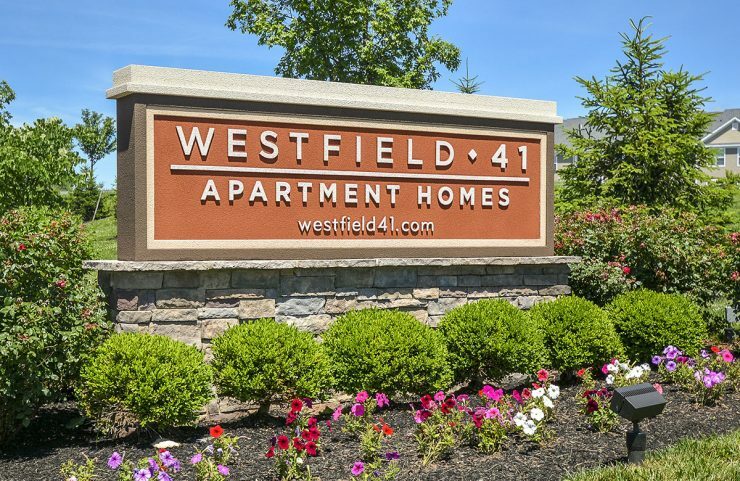 Thank you for your interest in Westfield 41. 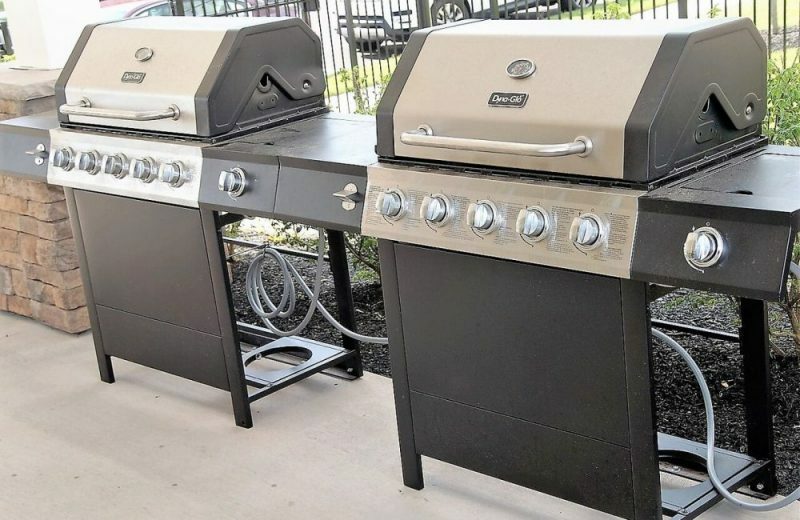 Someone will be contacting you shortly. 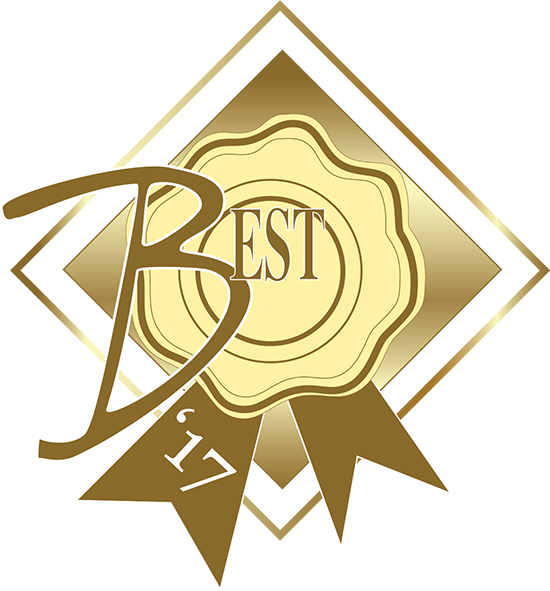 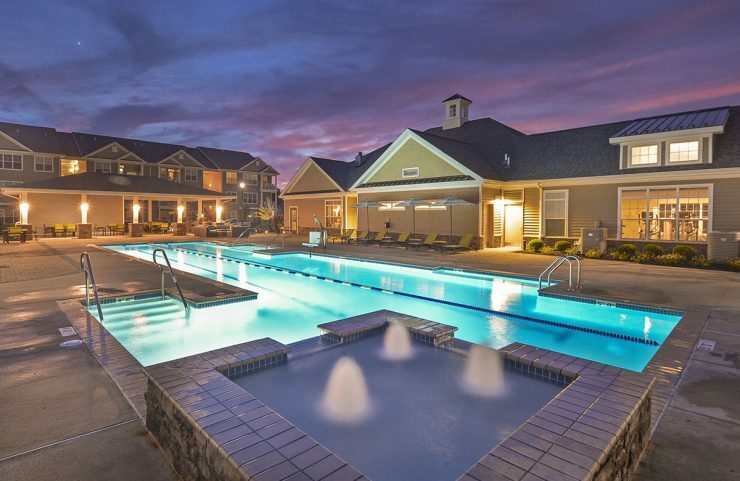 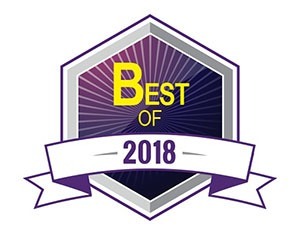 2017 "Leasing Excellence" Winner at the PAA East Best in Apartment Living Awards!